We are proud to work with the following organisations. The Blue Dragon Children’s Foundation was established in 2004, their purpose is to provide exceptional care to Vietnamese children and families in crisis while creating long-term change for a better world. 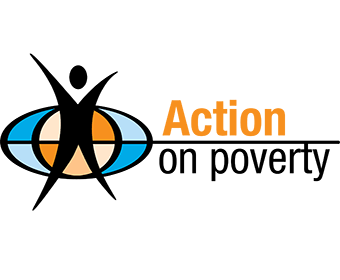 Action on Poverty work with local communities all over the world to break the cycle of poverty. They do this by connecting organisations with resources and training.